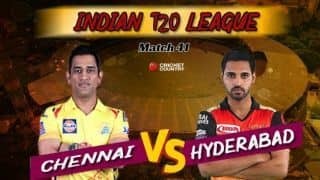 Iyer pointed out that SRH will be under more pressure to perform as they are playing in front of their home crowd. 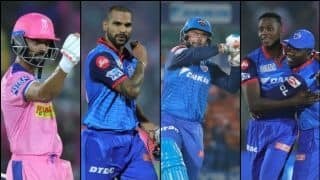 An outstanding display with the bat and ball on Friday night saw the Delhi Capitals (DC) secure a thumping seven-wicket win against the Kolkata Knight Riders (KKR) at the Eden Gardens. 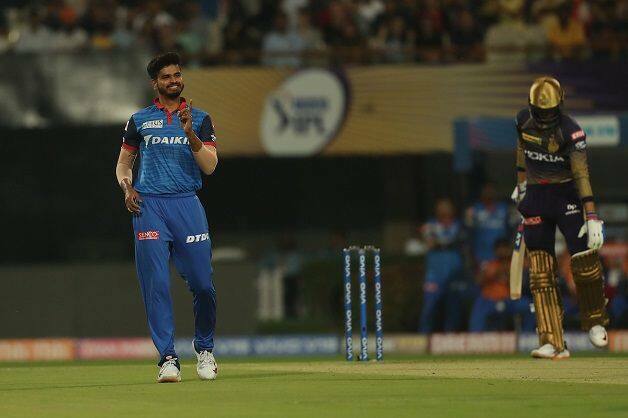 Shreyas Iyer and Co. next travel to Hyderabad where they will play their eighth match of the Indian Premier League (IPL 2019) as they take on Sunrisers Hyderabad (SRH) at the Rajiv Gandhi International Cricket Stadium on Sunday. 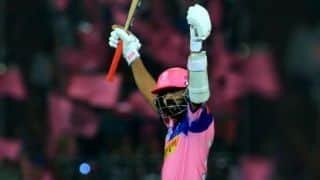 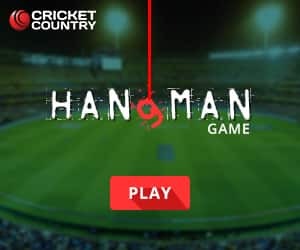 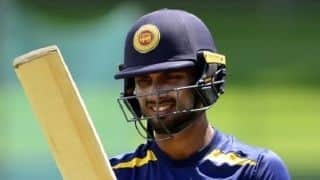 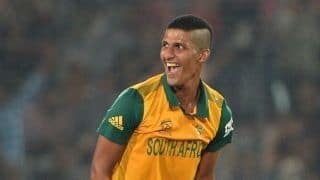 The Capitals’ win against KKR saw their experienced players like Shikhar Dhawan and Ishant Sharma put in crucial performances to take the team over the line, and Iyer believes that his team has the momentum to succeed against SRH. 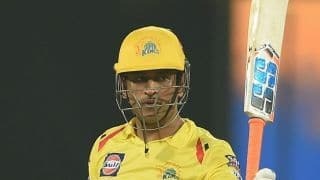 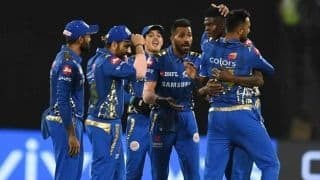 Elaborating on whether the loss against SRH in their home match in Delhi will have an impact on his team, Iyer explained that his team has improved a great deal since that result. 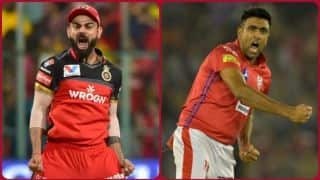 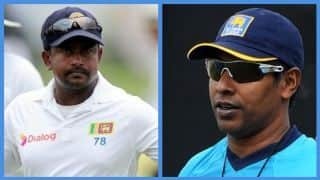 “SRH is no doubt a good side with some outstanding players in their ranks, and even though we lost the first leg against them in Delhi, we have moved on from that result and have only gone on to improve in all departments. 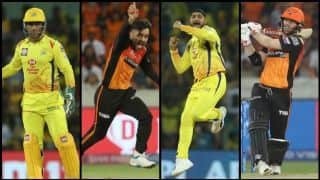 Both teams have faced each other 13 times, but the Sunrisers Hyderabad have won nine matches while Delhi have registered only four wins.